SSTH offers an attractive English language hospitality management program that has achieved Swiss federal accreditation. With a Swiss Professional Degree* you are granted access directly into EHL's Bachelor of Science in International Hospitality Management. 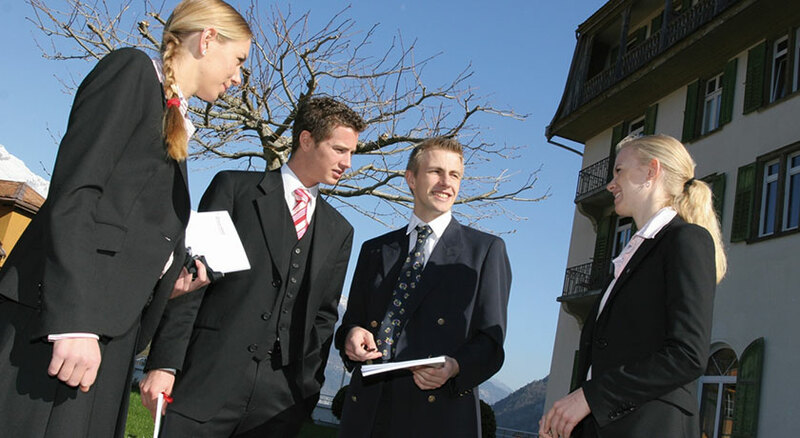 Be a part of the top hospitality management schools in Switzerland. Stay in touch! Subscribe to our blog. Profit from over 50 years’ experience in hospitality management education. It all starts here! Fill in the form to receive more information. After completion of the Swiss Professional Degree*, continuing on with the prestigious Bachelor of Science in International Hospitality Management, is also an option. The Direct Entry into the Bachelor program consists of three academic semesters, which follow the Ecole hôtelière de Lausanne curriculum. 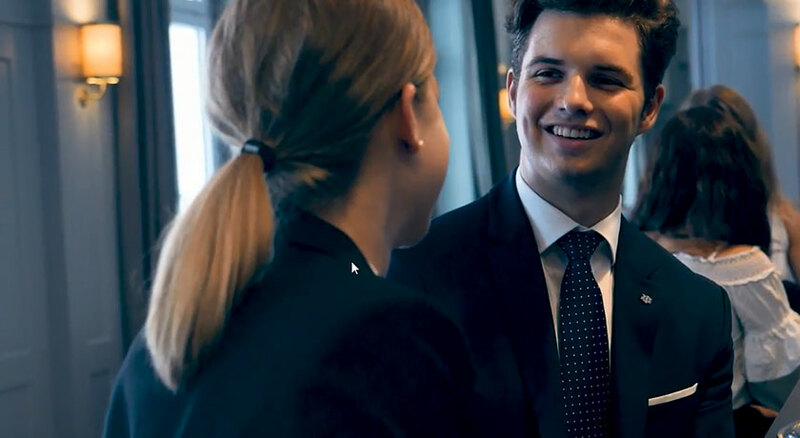 Earn the world’s most prestigious Bachelor in Hospitality Management, with its curriculum designed and delivered by Ecole hôtelière de Lausanne. Enjoy the best of 2 campuses: start on the SSTH campus in Passugg and complete your degree at EHL in Lausanne. Gain a complete portfolio of skills in sales & marketing, HR, and business management. Get hired by employers ranging from major luxury hotel brands to private banks, consulting or marketing companies. SSTH Passugg welcomes our new Swiss Professional Degree and Bachelor Students from around the world. 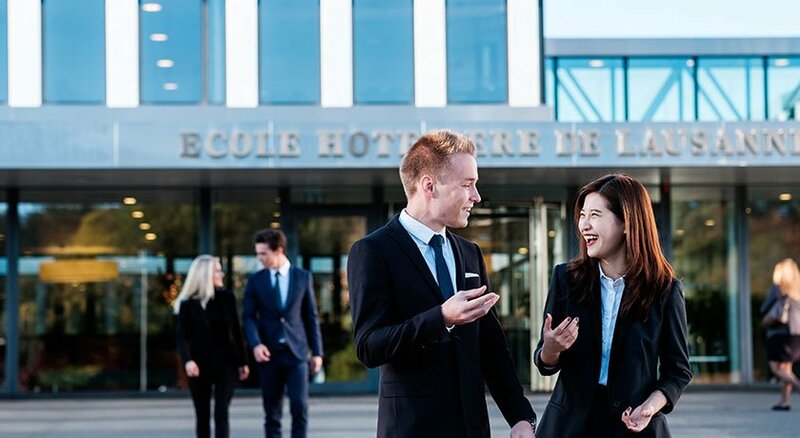 As a partner of Ecole Hôtelière de Lausanne, the number one in hospitality management, SSTH offers Professional and Bachelor Degree programs. Join our programs and unlock your potential.